Originally released on Shoc Wave Records in circa 1990. Catalogue number S.R.P.12. Re-released with the permission of Gene Walsh. 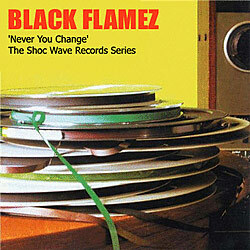 The full story of Shoc Wave Records to follow.